Acting Balanced: Planes Fire and Resue Activities for the kids! 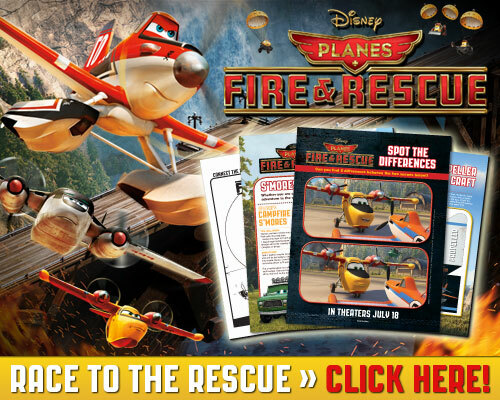 Planes Fire and Resue Activities for the kids! Our boys (and their Aunt Catherine) are excited to see the new Planes movie - Planes Fire and Rescue - this weekend! To build their anticipation, I am downolading some fun Race to the Rescue Activites for them to do before and after the movie. I thought I'd share them with you too!